Reading Time: 4 minutesWhile researching ritual I discovered an article in Scientific American titled Why Ritual Works. 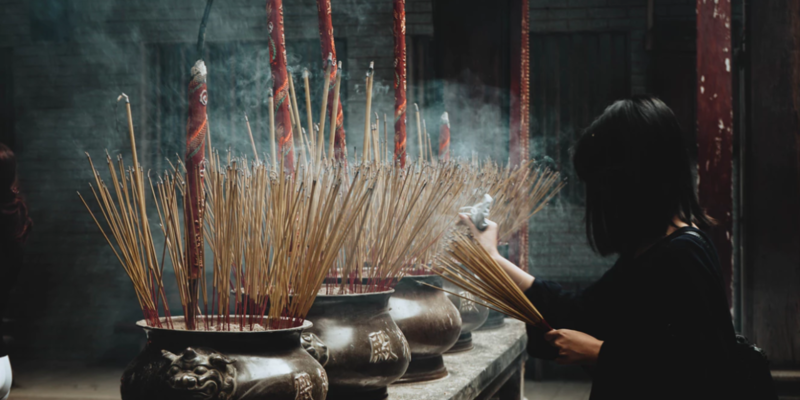 The article explains that research shows that ritual, whether religious or secular, helps alleviate grief, reduce anxiety, and improve confidence. And now it all makes perfect sense to me, why I would have ritual on my mind so strongly right now, at this time in history. Because the world right now seems complicated and messy, unfair, difficult, and oftentimes frightening. Anything that can alleviate grief, reduce anxiety, and improve our confidence seems like a pretty good idea.